Personal Information: The type of personal information we collect may include your name and email when you sign up or register to receive thesparkeffect.com.au newsletter, free products or inquire about a product or service. To unsubscribe from our e-mail database, or opt out of communications, please click the unsubscribe link that is on all our correspondence, or contact us at the details below. Your information is stored at the list server that delivers thesparkeffect.com.au emails and newsletters. 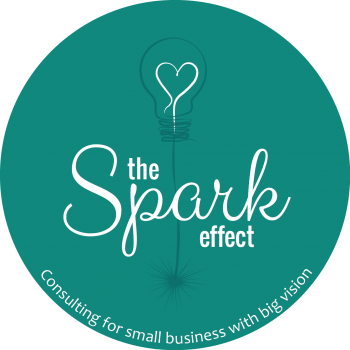 Your information can only be accessed by those who help manage those lists in order to deliver e-mail to those who would like to receive thesparkeffect.com.au newsletters. All of the newsletters or emails that are sent to you by thesparkeffect.com.au include an unsubscribe link in them. You can remove yourself at any time from our newsletters or mailing list by clicking on the unsubscribe link that can be found in every communication that we send you.